We are thrilled to present this incredible property in the heart of Markham Village. 57 Joseph Street, is a custom-built luxury residence, that has left nothing to spare. Situated on a large 0.628 Acre lot (L-shaped, as much as 220' deep), backing to a quiet ravine and conservation area. Take a peek at www.57Joseph.com for details on this lovely home. Contact us for details! New Listing Alert! Coming this week - 112 Longwater Chase, Unionville. Unique 3600 sq.ft., 4 bedroom, 3 storey Monarch Home in “The Bridle Trail”. Situated in the heart of Unionville, this gorgeous corner-lot is located only a short walk to Main Street. Featuring an amazing street-presence, and triple-car garage, this corner-lot location is one-of-a-kind. 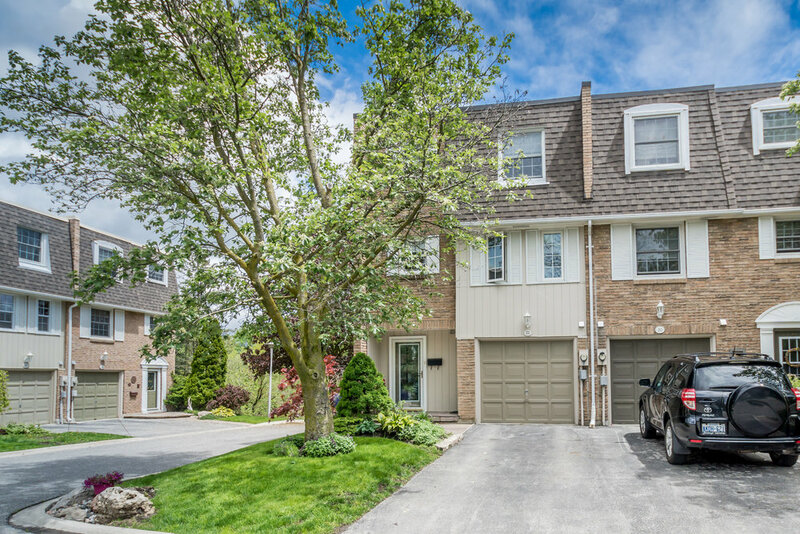 20 Liebeck Crescent, Unionville - New listing! ASKING $1,228,000 - Gracious 5-Bedroom home on oversized pie-shaped lot on quiet crescent with gorgeous secluded back garden with lovely pool and hot tub for wonderful summer enjoyment. Main floor Living/Dining features hardwood flooring and windows to the front and back gardens. Good-sized eat-in kitchen with Stainless Steel Appliances, Granite Counter Tops and ceramic flooring is central to all rooms. A cozy family room with gas fireplace and hardwood flooring overlooks pool and gardens. On the upper level a master with ensuite bath and 4 further bedrooms and a 4 piece family bath provide ample room for accommodation. Everything you need to enjoy the heart of Unionville.